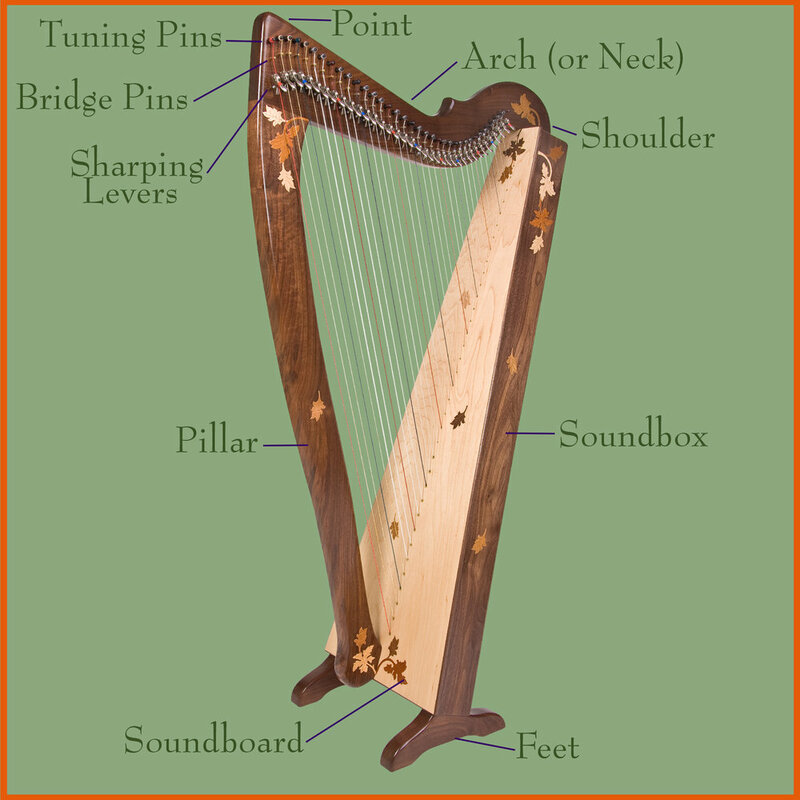 Parts of the Lever Harp — Rees Harps Inc.
A diagram of the parts of a lever harp. Lever harps are often also called Irish harps or Celtic harps. We are also the makers of Harpsicle® Harps. Rees has been building harps since 1972. Our harps are hand crafted in Rising Sun, Indiana, United States.